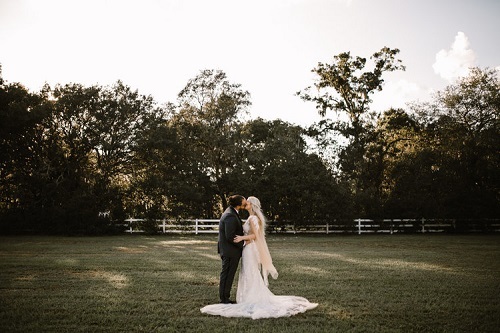 French country chairs Archives - A Chair Affair, Inc. 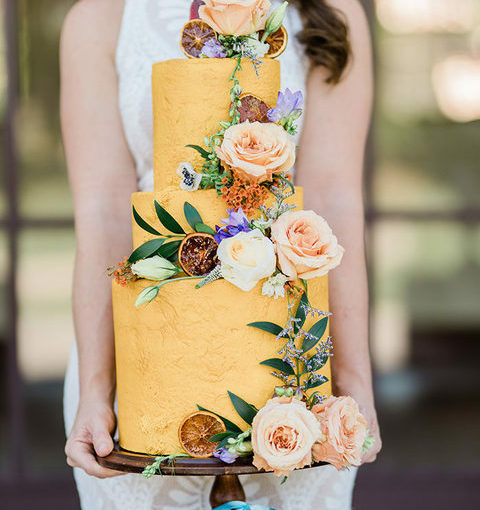 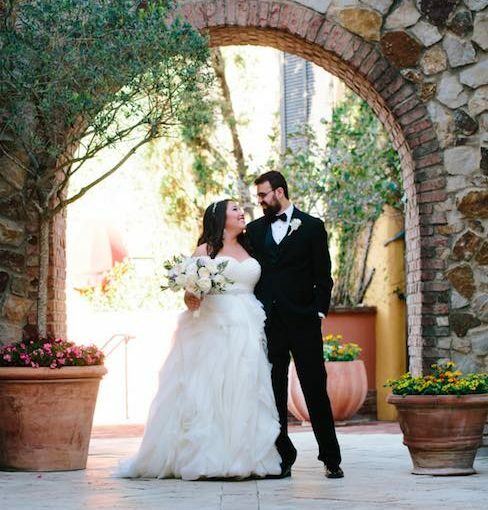 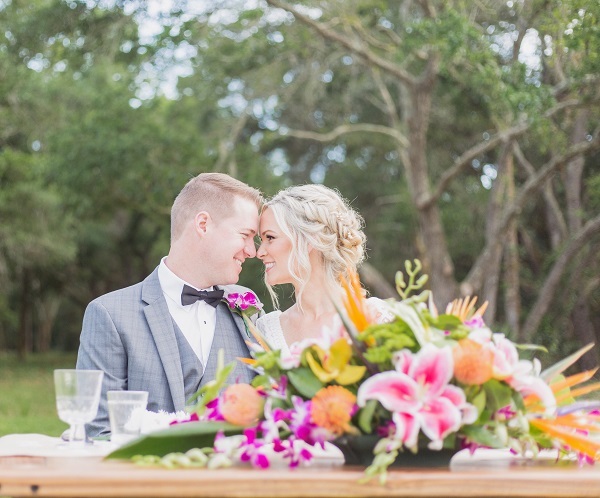 Bright Vintage Outdoor Wedding Amy and John’s wedding is just bursting with charm! 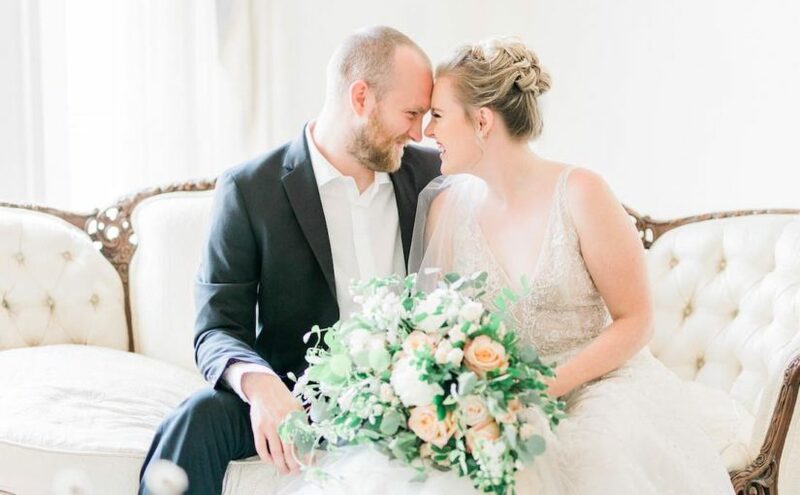 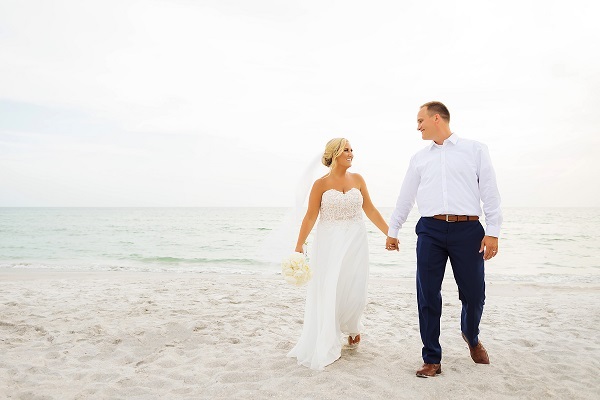 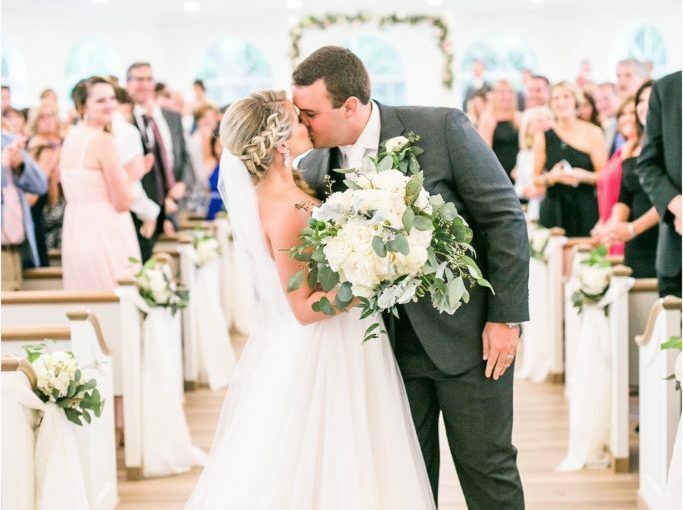 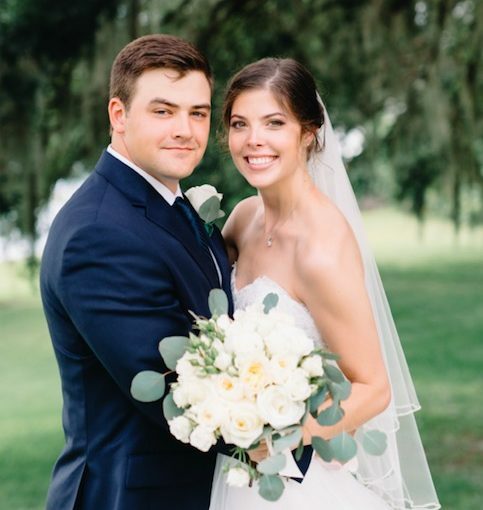 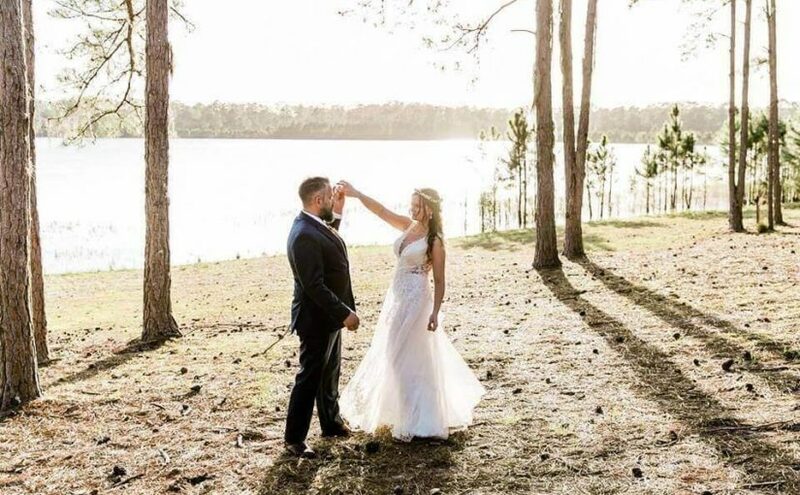 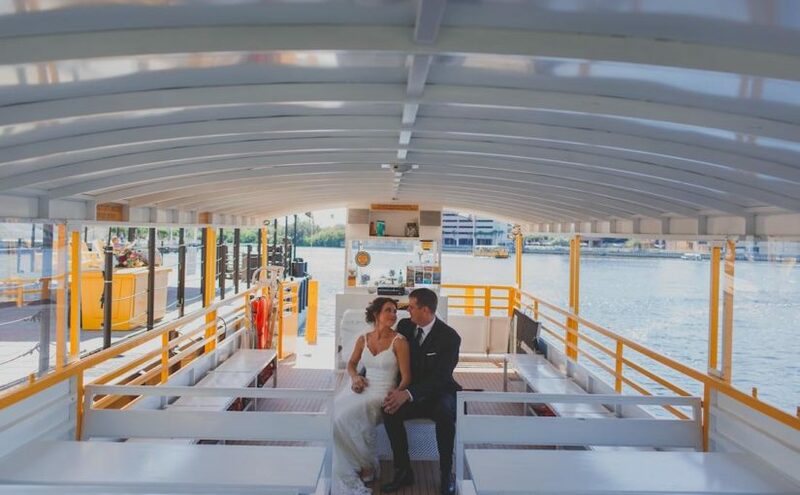 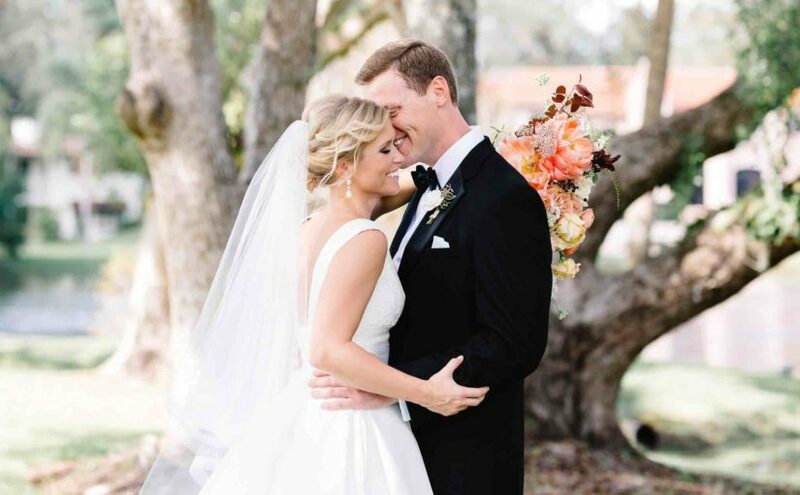 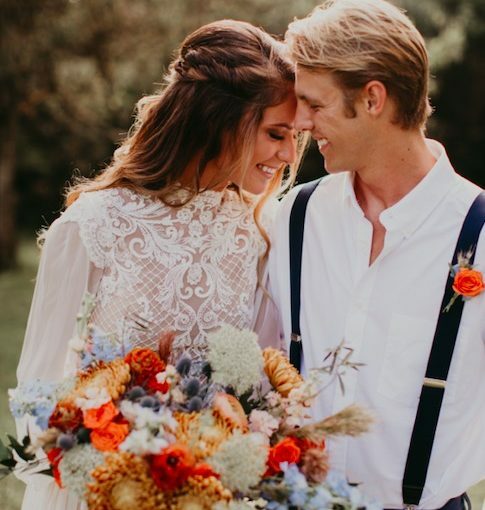 This vintage Florida Lake Doe Campground wedding included everything we love to see in a couple’s big day: lots of love and boatloads of personality! 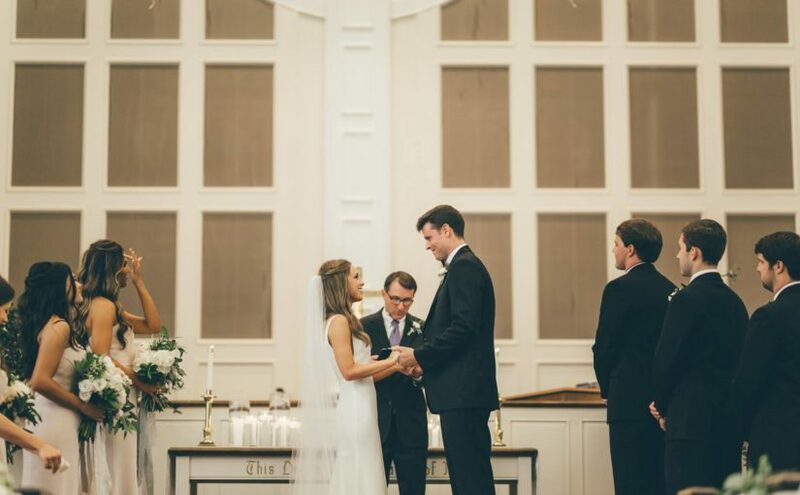 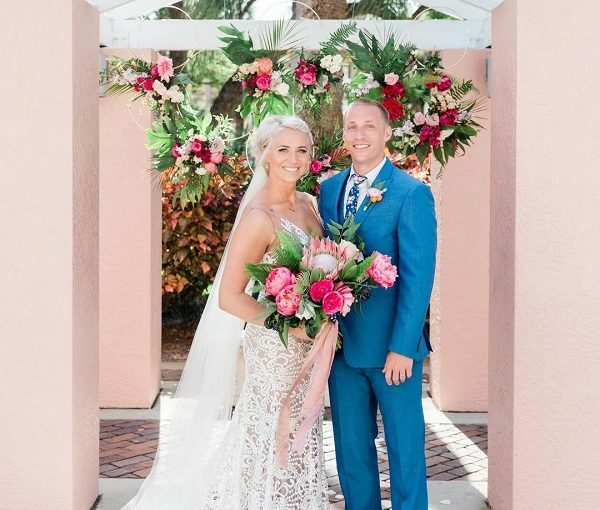 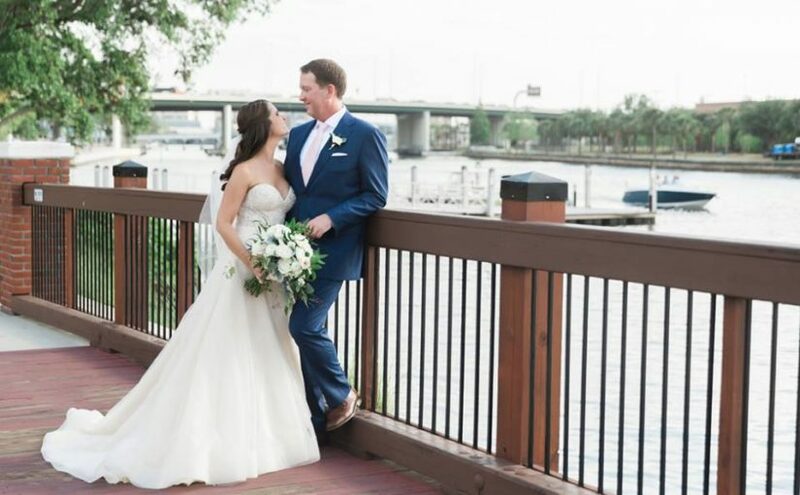 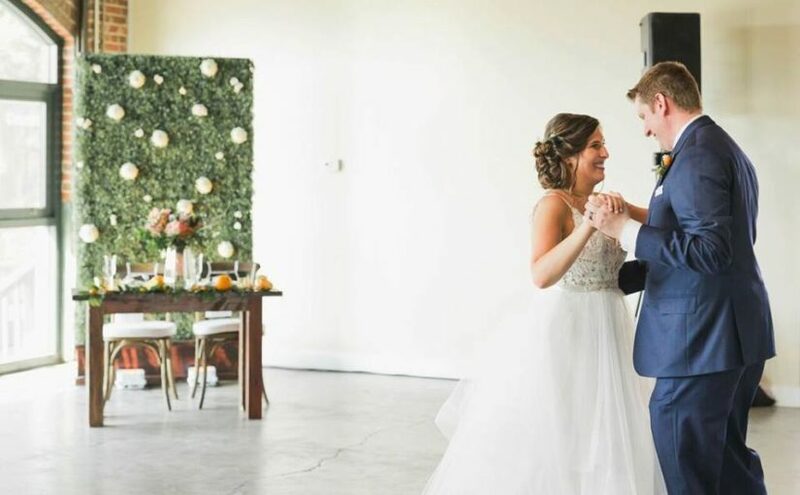 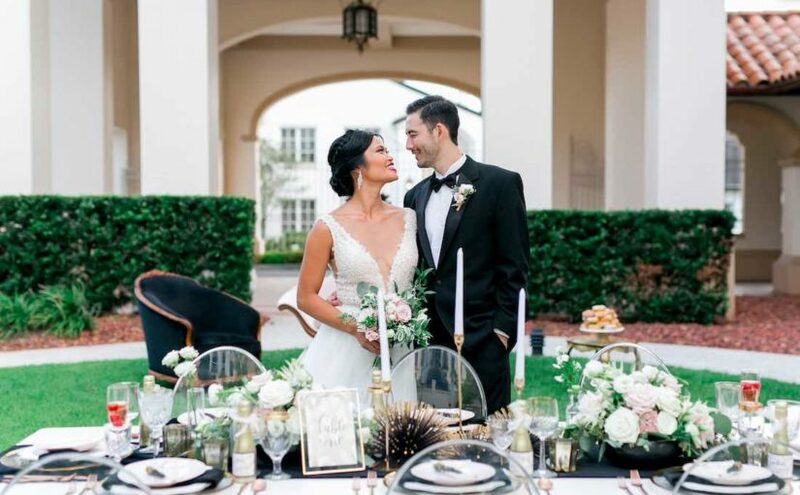 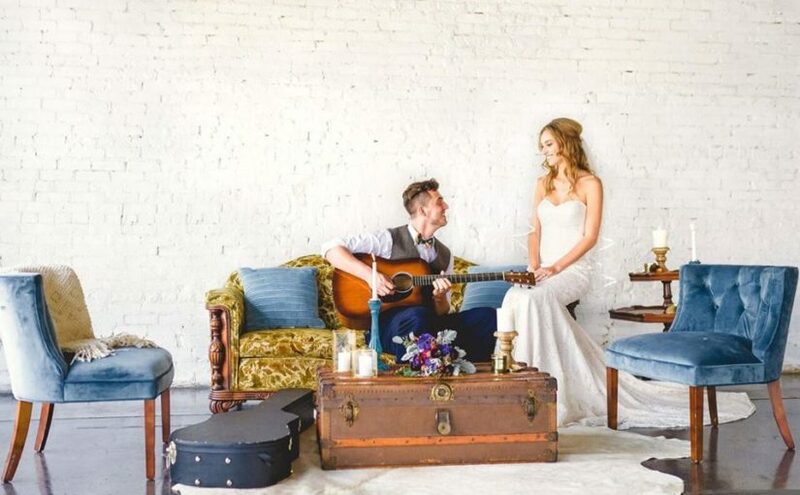 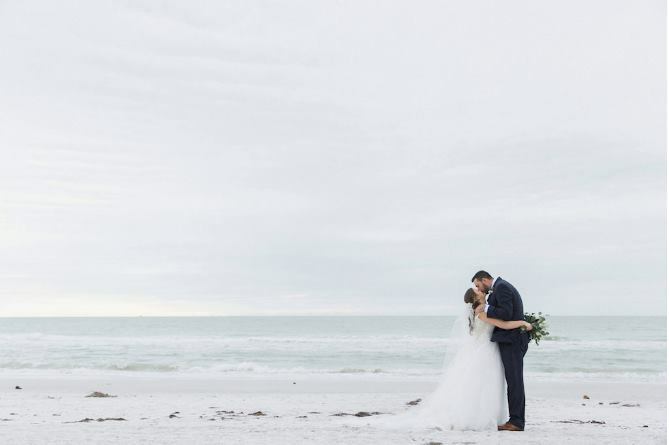 From the vintage Florida accents to the rustic furniture, each detail was perfectly coordinated by Kristy Rapp Events.